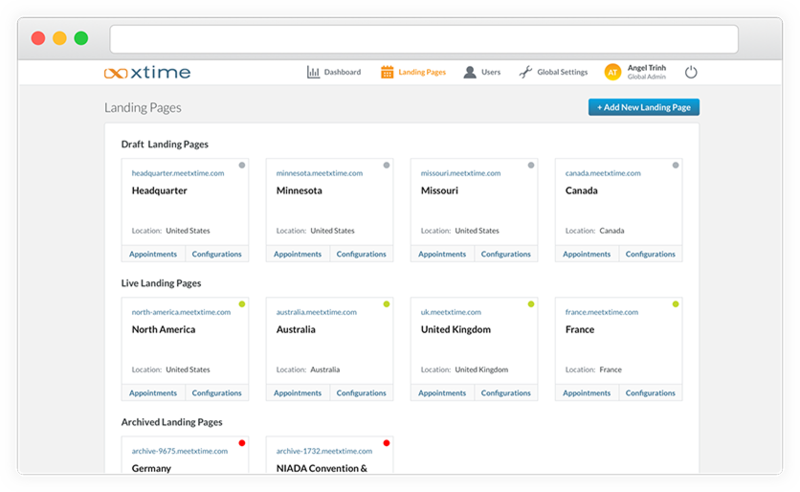 We built a custom online scheduling system for XTime's global sales team and management to help stay organized and generate detailed insights on how many on-site demos have been scheduled (and executed) in various geographic locations. 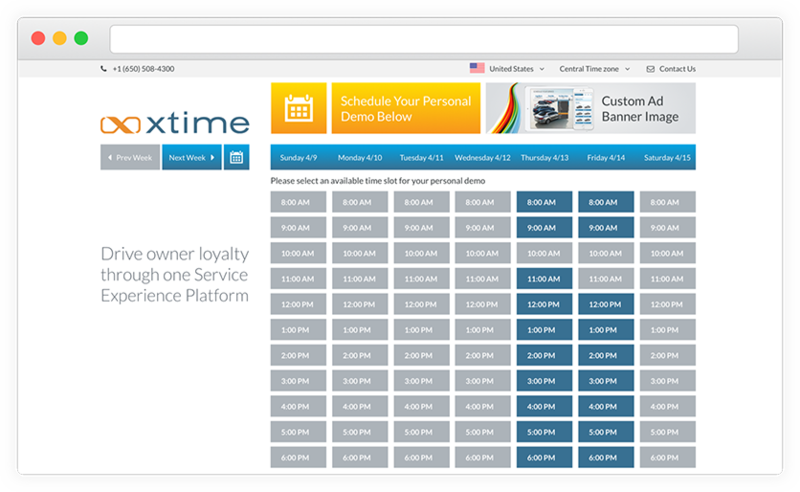 The system gives XTime the ability to create unique & branded landing pages for different events, geographic locations and/or partners. 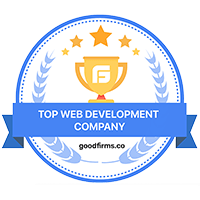 They have the ability to customize the sign-up form to the specific landing page, and share a calendar with an existing landing page, or have their own. Several customization options make this the most robust solution, tailor-made for their requirements. A custom form builder allows the admins to create their own forms which they would like to show to people signing-up for an on-site demo. This allows Sales & Marketing teams to gather information relevant to that particular geographic location, or event, so that they are prepared with all the important information before they go out to make the sale. 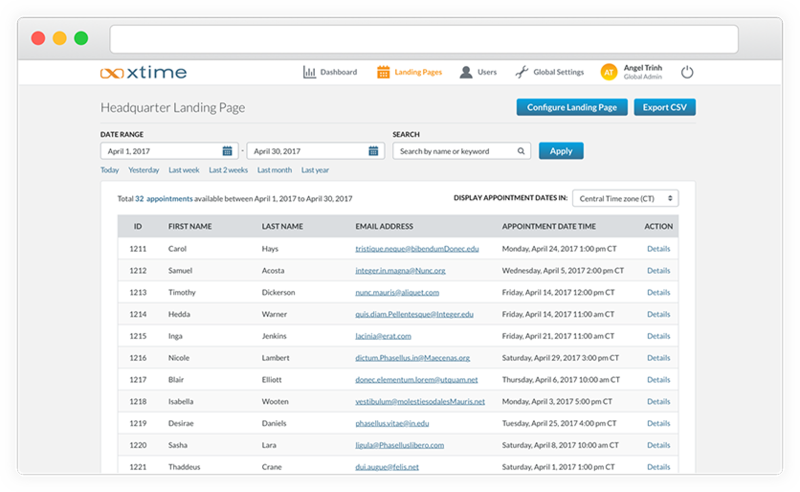 The system allows visitors on a landing page to sign-up for appointments by finding an available time slot and filling in the form. The live updated calendar quickly and conveniently allows a person to get a visual representation of the available time slots so that they can sign-up for the one that suits them best. 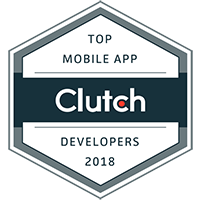 A comprehensive record of all the sign-ups across all landing pages and geographic locations with the ability to filter, search & export to CSV. The admins of the system are able to gather relevant data to leverage in order to help make more intelligent, data driven, sales & marketing decisions. 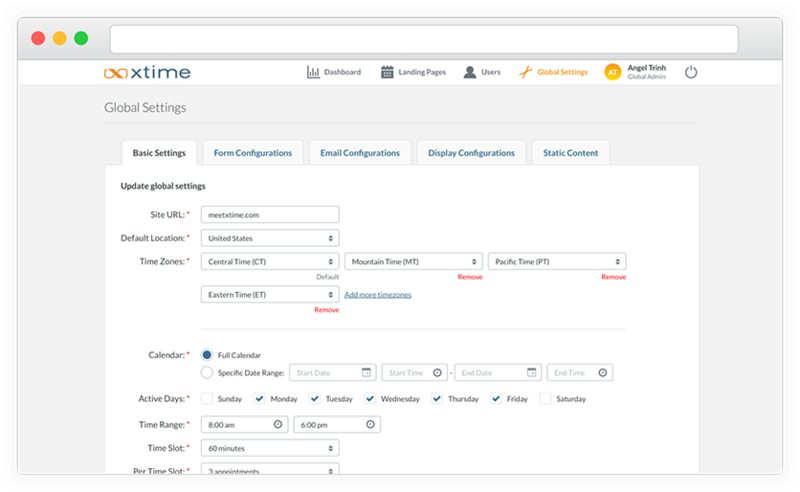 At the heart of it all is a robust admin panel that allows the moderators to customize nearly every aspect of the system. 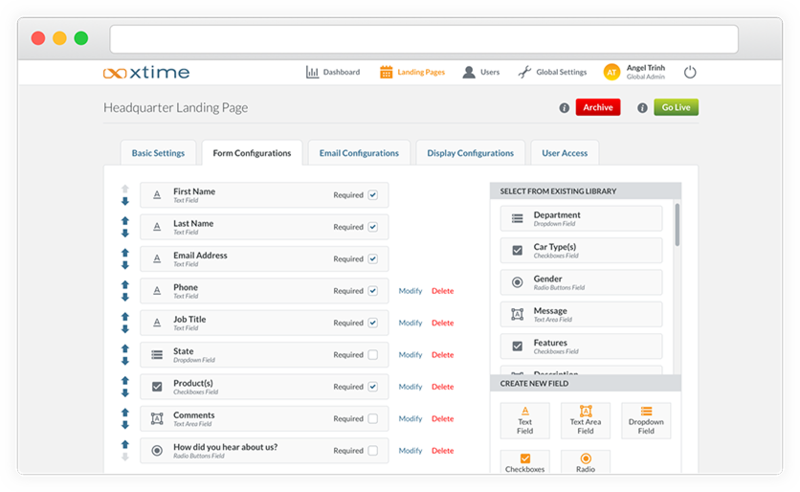 It was imperative that each landing page have unique abilities, from calendars that are shared across multiple landing pages or unique to each, custom branding, form elements and more - the admin panel ensures that everything is just a few clicks away. Finally, after all the data is gathered, a flexible reporting system is where the most value is added. 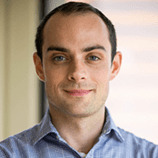 Allowing the system admins to generate reports based on filters, date rangers, custom criteria, and having the ability to export it out to be utilized in executive summaries, the reporting section has them covered. 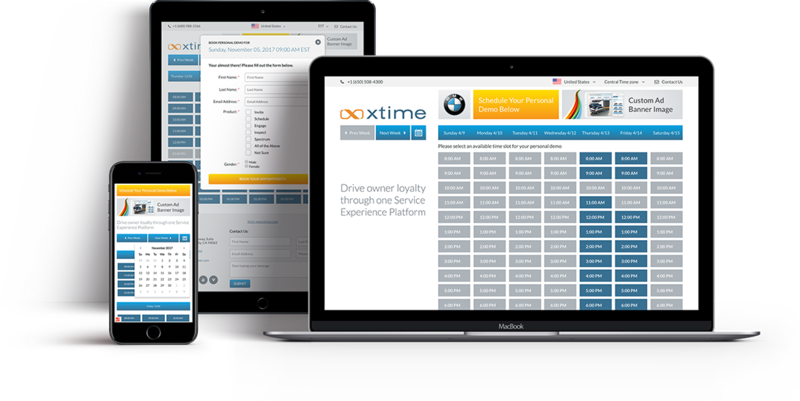 XTime has been very pleased with the system and is in the process of rolling it out nationwide. 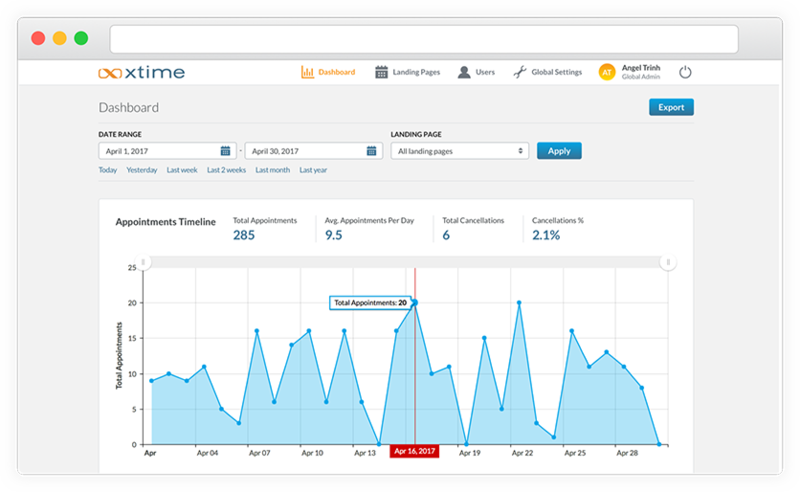 With hundreds of events and thousands of demos nationwide and globally, XTime will be leaning heavily on their new robust scheduling system to stay organized, track progress, generate insight, and make business decisions that are data-driven.